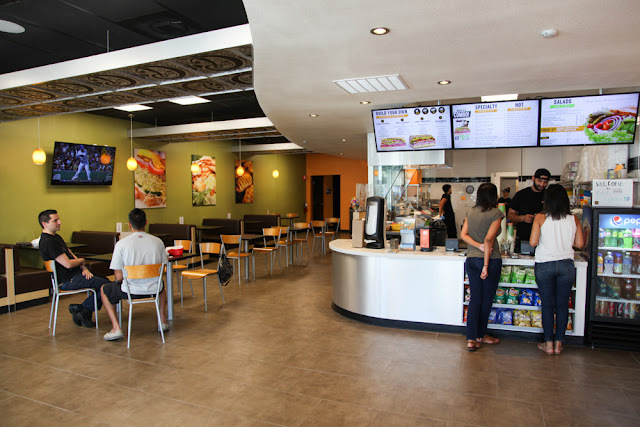 The best sandwich chain in the Fresno area now has its first Bay Area outpost. Deli Delicious opened less than a month ago on a quiet strip mall in Evergreen, just a few blocks away from the house I grew up in. 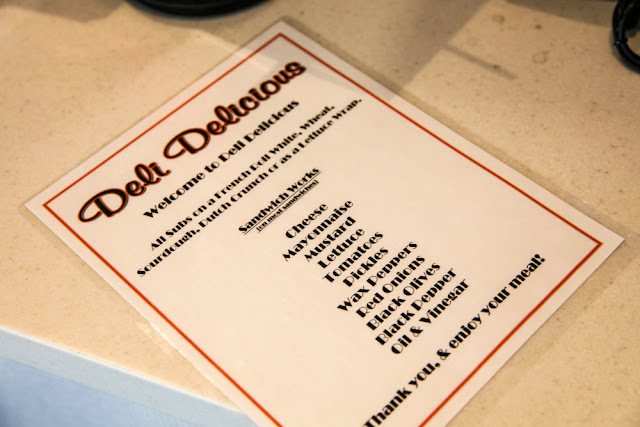 Over the years, the generic eateries in the area have been giving way to more unique and higher-quality offerings that San Joseans thankfully have come to appreciate and expect. 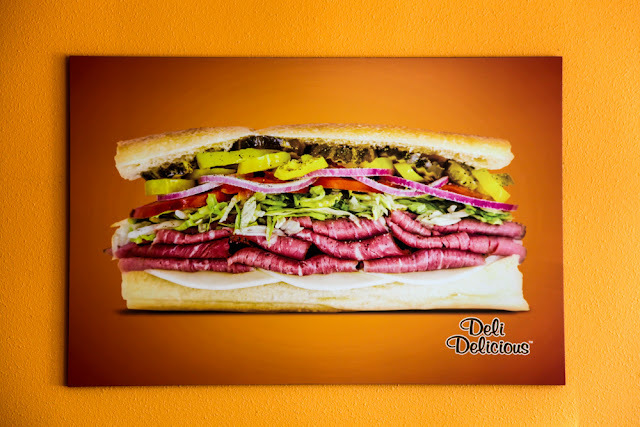 I can't imagine many people in the area choosing to go to Subway after trying out Deli Delicious. I sampled (devoured) three different sandwiches and they were all excellent. 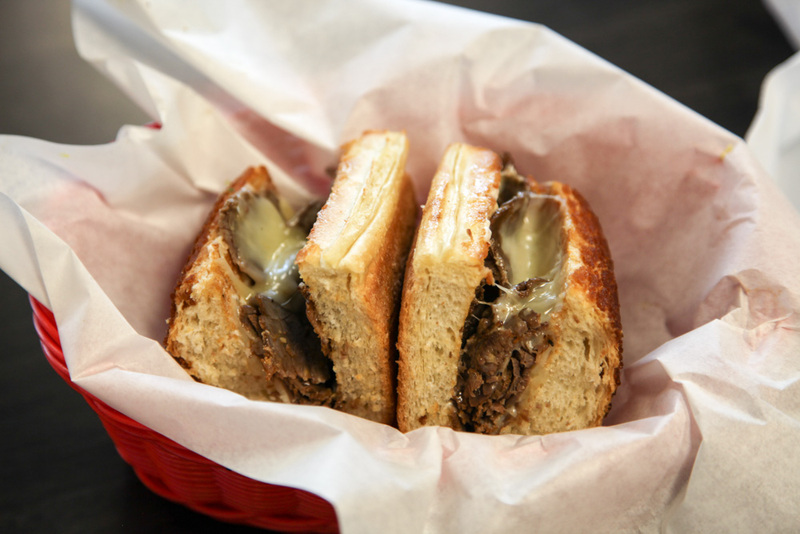 The #44 Chipotle Chicken was my favorite, followed by the #42 Philly Cheese Steak, and #37 Hot Pastrami & Provolone. The meat is marinated and cooked in house, never frozen or microwaved like other chains. The breads are freshly baked. 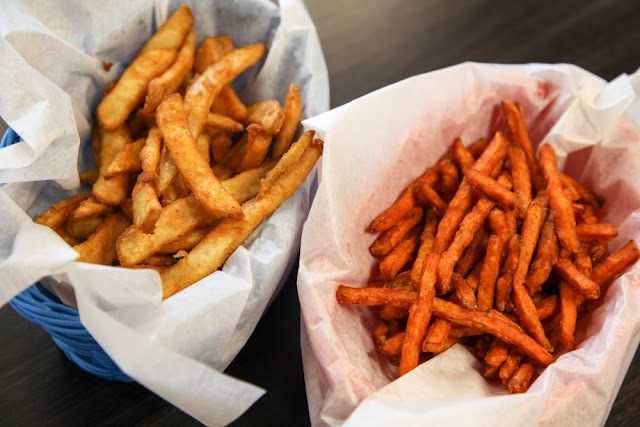 Oh, and instead of just having boring potato chips they have beer-battered fries, sweet potato fries, and curly fries for the sides. There are some healthy options like salads as well, but where is the fun in that? Word is getting out, I highly recommend checking them out. 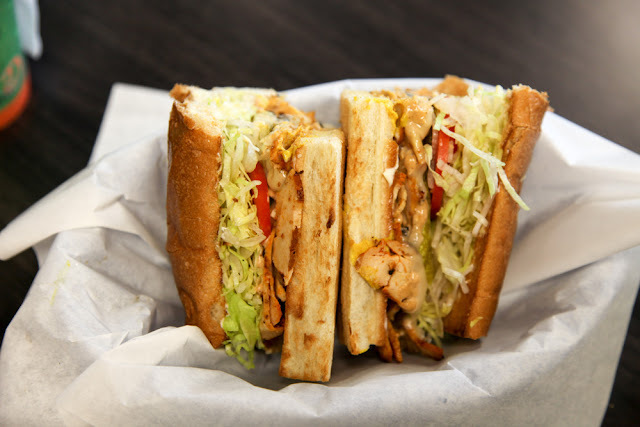 It is definitely one of the better Sandwich places in Evergreen and if it's successful we'll likely see more of them (hopefully one in North San Jose or Downtown). 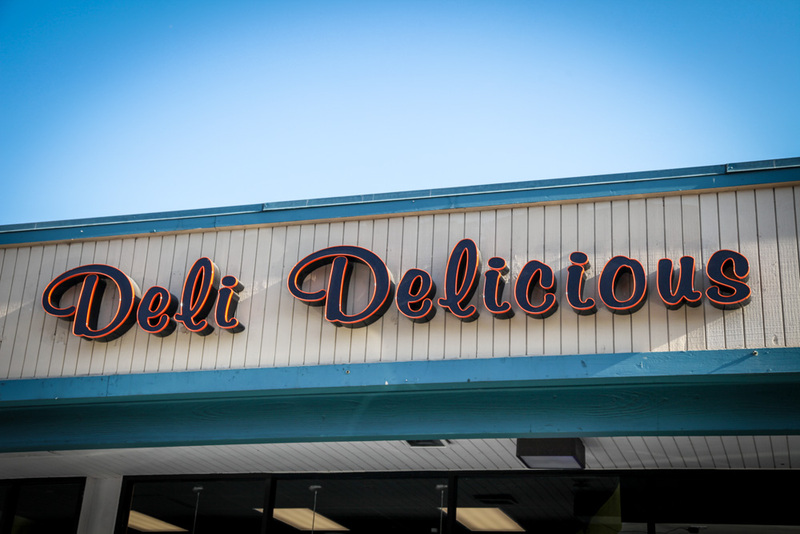 Deli Delicious is located at 2762 Aborn Road and is open Monday through Sunday from 10am to 9pm.